Happy St. Patrick's Day! One of my favorite holidays, good food, and drinks with the company of my family and friends, telling old stories and creating new ones, so fun! 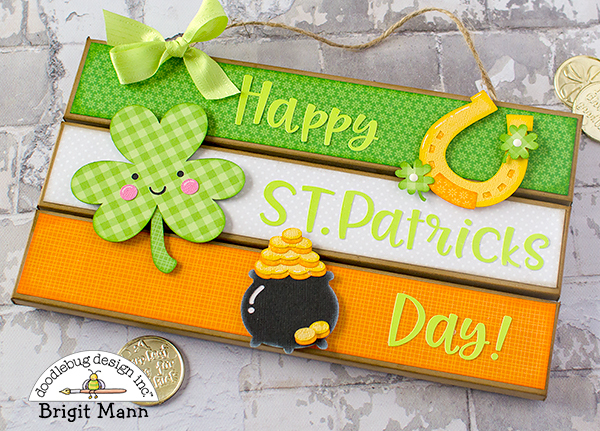 Well, today I have this cute Irish wall decor project to share with you using some Doodlebug Design products. To create the slats I used one of the side pieces of the wooden crate from Lori Whitlock's shop. These are perfect for any 3D sign, I resized one making sure the words and cut files would fit and then duplicated twice. I also made two smaller ones for the back which holds the three slats together. 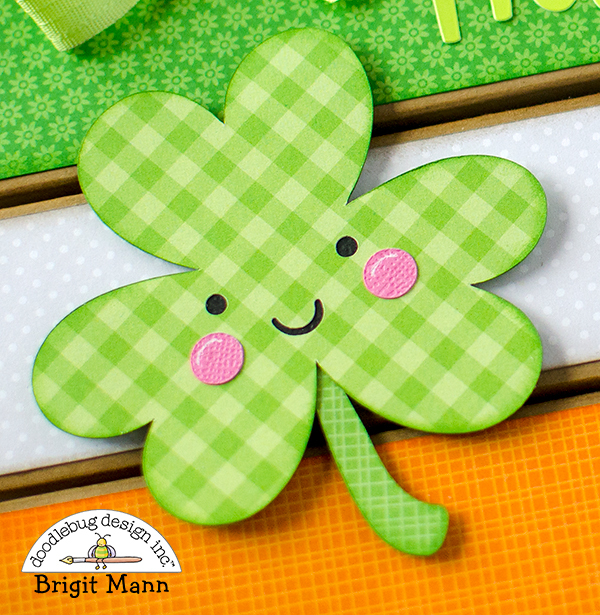 All the cut files are from the Happy Go Lucky Bundle, you can get this bundle from Lori Whitlock's shop. 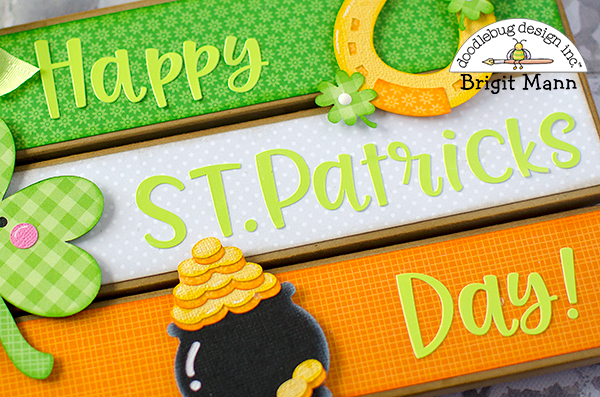 Hope you have a Healthy and Happy St. Patrick's Day!